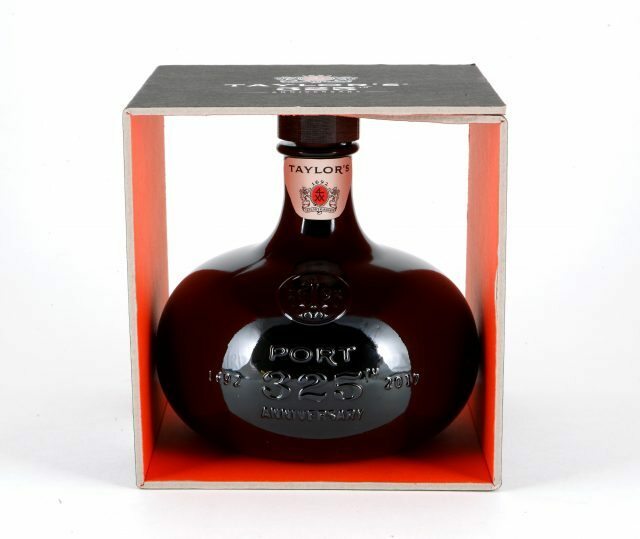 Port house Taylor’s is marking its 325th anniversary with a series of events and releases, including shipping a barrel from Douro to London on a yacht. Taking place at the Tower of London this evening (11 May), the house will recreate the house’s first shipment of Port wine in the 17th century when yachtsman Ricardo Diniz arrives from Douro to deliver a cask that was laded in Vila Nova de Gaia. The cask will then be taken into the Tower in advance of a dinner that is being held there this evening, celebrating not just Taylor’s anniversary but also the longstanding link between the UK and Portugal. Solo yachtsman Diniz is currently at the helm of a boat that was built in 1991 and that has been restored and named #Taylors325 (pictured). Following his voyage from Porto to London he will set off again to compete in the Original Single-handed Trans-Atlantic Race from Plymouth to Newport, Rhode Island. His crossing should take around 21 days and he will be the first Portuguese yachtsman to compete in the 57-year-old race. To further mark the occasion, Taylor’s is releasing a limited edition 325th anniversary bottling, a blend of component wines originally put aside for the company’s 10, 20, 30 and 40 year-old Tawny Ports in a bottle based on a 17th century design, which is also the oldest existing example of a bottle bearing the company’s mark. Taylor’s traces its founding back to 1692 when an English merchant called Job Bearsley travelled to Portugal with the idea of founding a wine business. Britain (or more properly England) and Portugal had enjoyed long-standing trading ties dating back to the Treaty of Windsor in 1386. Portuguese wines grew in popularity in England whenever wars with France halted shipments from that country and in 1703 with the War of the Spanish Succession well underway, Britain and Portugal signed the Meuthen Treaty, which stipulated that no tax higher than the tax charged for an equal amount of French wines could be charged for Portuguese wines exported to England, and no English textiles exported to Portugal would be taxed at all. Furthermore, the treaty applied to times of both war and peace giving Portuguese wines a competitive edge over those of France. Britain became the leading market for Port and has remained so ever since.